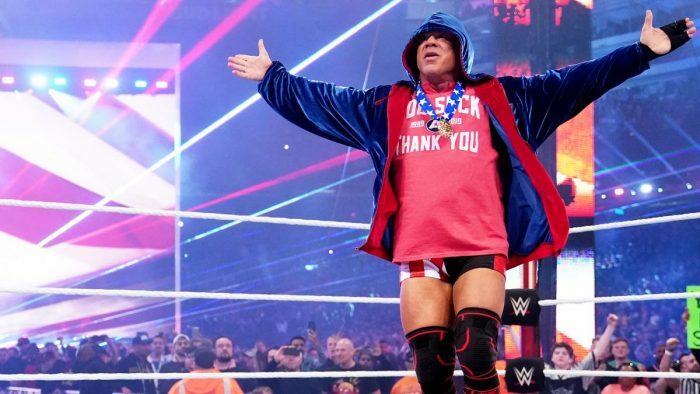 During a recent Q&A on his Facebook page, WWE Hall Of Famer, Kurt Angle, discussed his WrestleMania 35 retirement match with Baron Corbin. 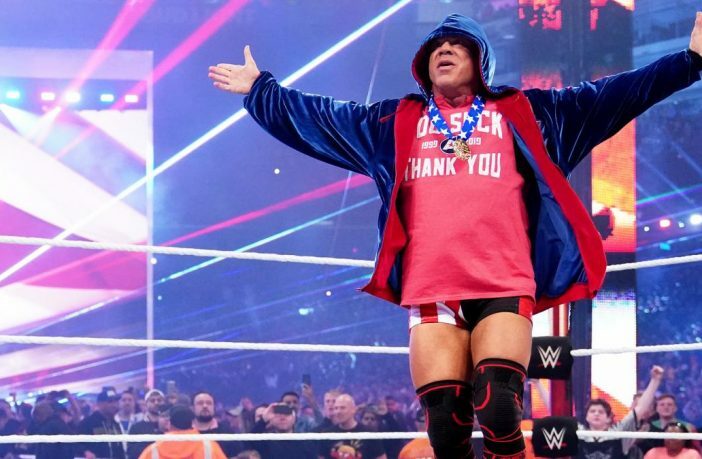 “I would have liked to go out with a win, but I understand why it didn’t occur,” Angle said regarding his WM35 match. “Many people believe that I should have had a different opponent. Maybe. Maybe not. But my argument as to why it should have been Corbin is pretty strong. As a HOFer and Legend in WWE, I came to my final match last Sunday. It was my retirement match. As a legend or HOFer or- whatever you want to call me, my job is to leave the WWE by doing the honors for a younger talent. I did that. H/T to SEScoops.com for the transcription.